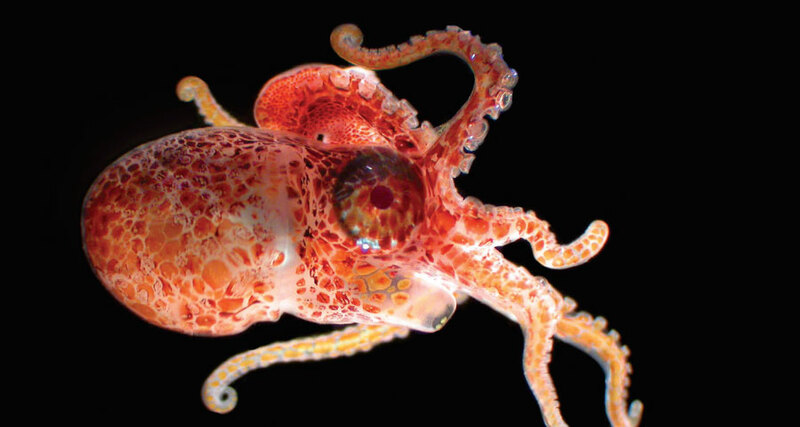 Oceanography contains peer-reviewed articles that chronicle all aspects of ocean science and its applications. Oceanography articles are posted online immediately upon publication with full access to all content. For information on how to submit a manuscript please visit our Author Guidelines page. Oceanography contains peer-reviewed articles that chronicle all aspects of ocean science and its applications. 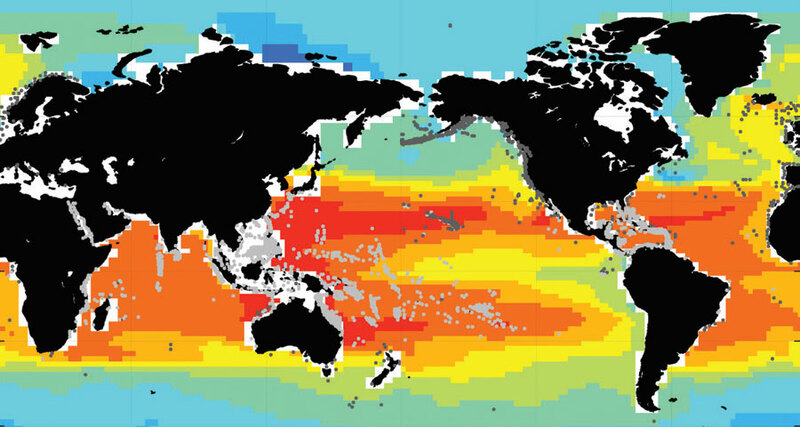 Oceanography is published in March, June, September, and December in online and paper format. Oceanography articles are posted online immediately upon publication with full access to all content. Please refer to our permissions page for information about content usage. Uptake of anthropogenic CO2 induces fundamental changes in seawater chemistry. Read more. 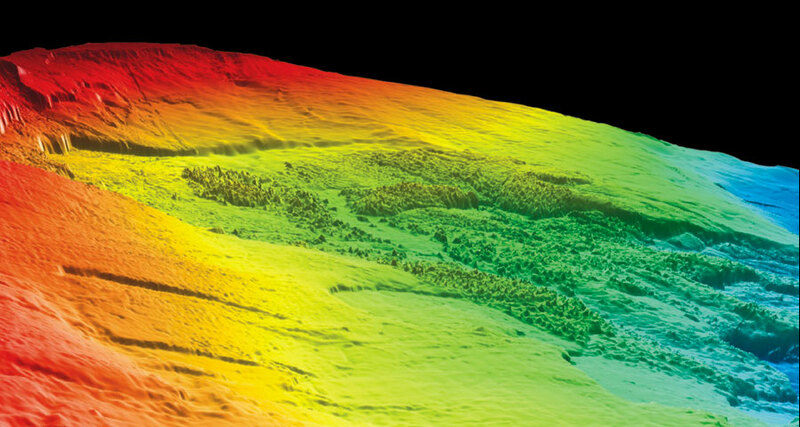 Submarine landslides can damage seafloor infrastructure and generate large tsunamis. Read more. Knowledge of population connectivity requires understanding the origin and trajectories of dispersing eggs and larvae. Read more. 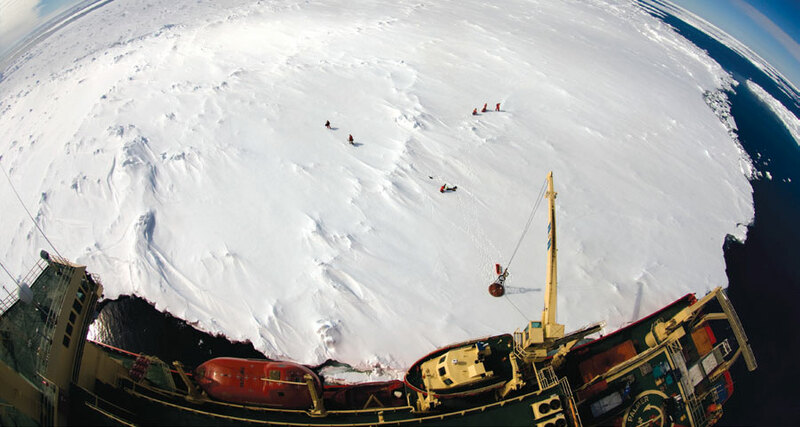 Antarctic Sea Ice — A Polar Opposite? Antarctic sea ice is quite distinct from its northern counterpart. Read more.